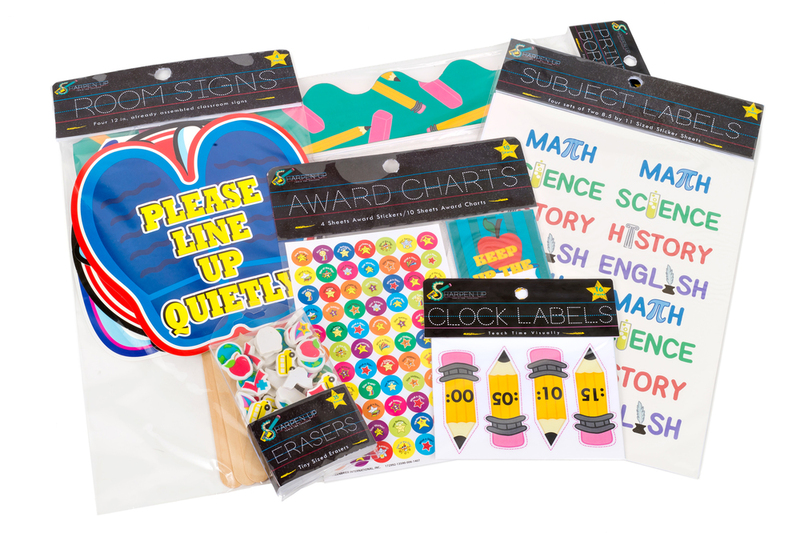 Sharpen Up plays off the idea of improving your skills while acting as the name for this teacher supplies company. The logo is of a pencil being sharpened with the shaving forming the S accompied by a dotted rule which continues the educational centered idea. The product headers are printed in black with a bright color palette to make it all pop. No matter your style, Sharpen Up provides you the tools for all aspects of learning.